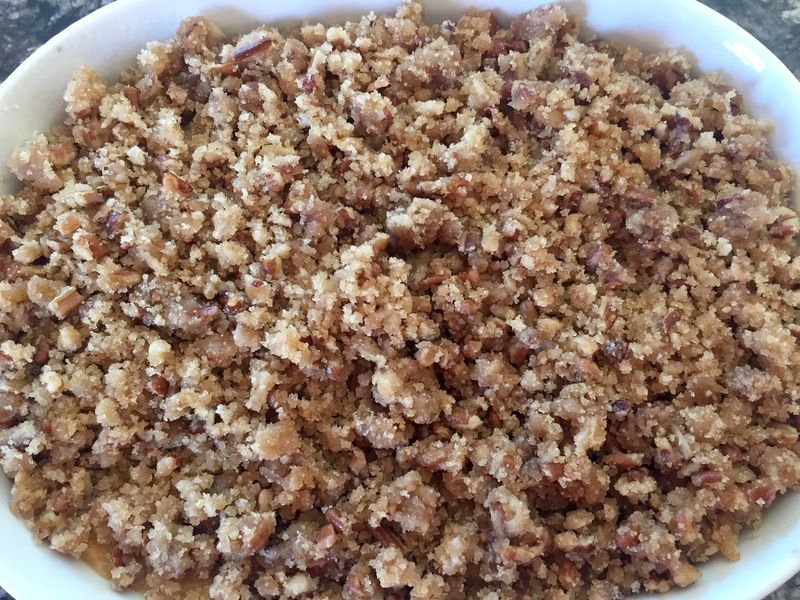 Do you all have a requested Thanksgiving dish? 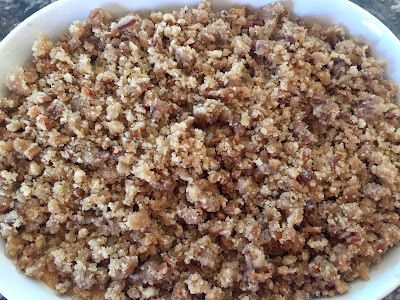 The one you bring or make for every Thanksgiving dinner. 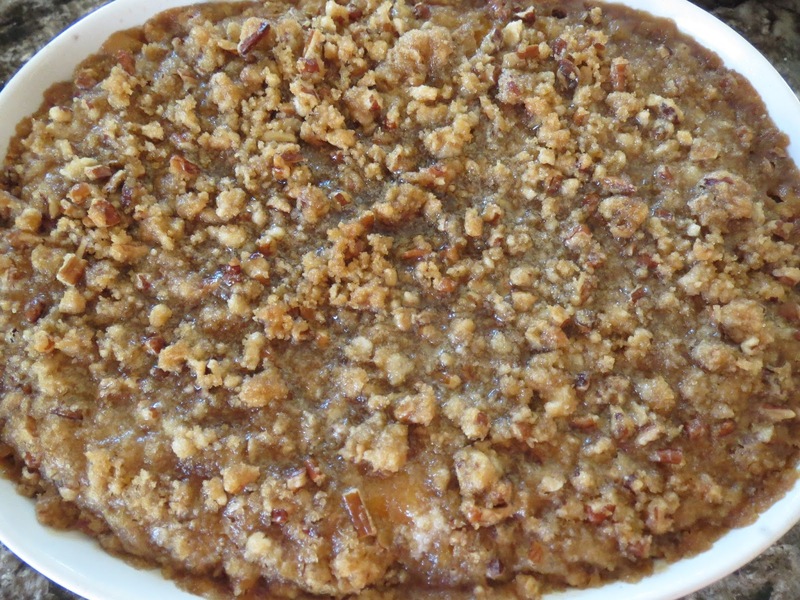 Mine has always been this fabulous Sweet Potato Crisp Casserole! Have you ever had this from Ruth Chris Steakhouse? This recipe is identical and even better heated up with leftovers. 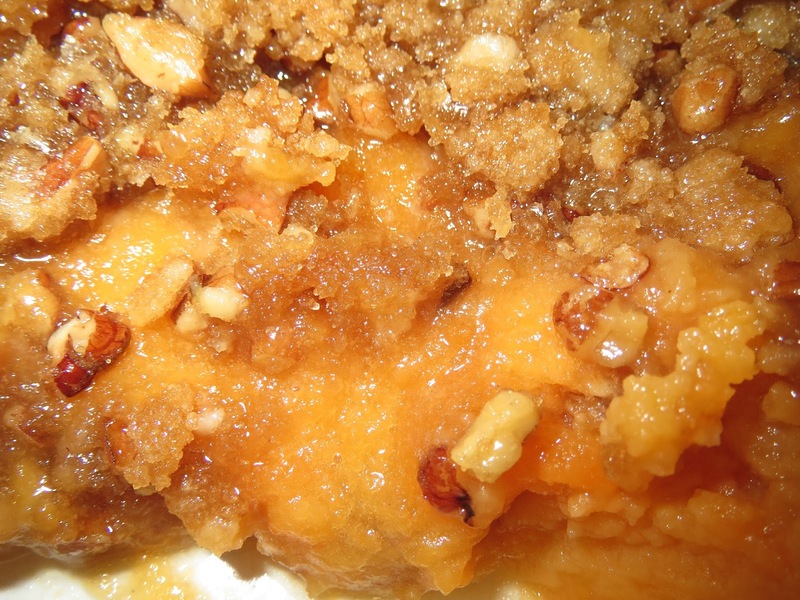 We eat it with the main meal in a little serving dish but so good as a dessert too. 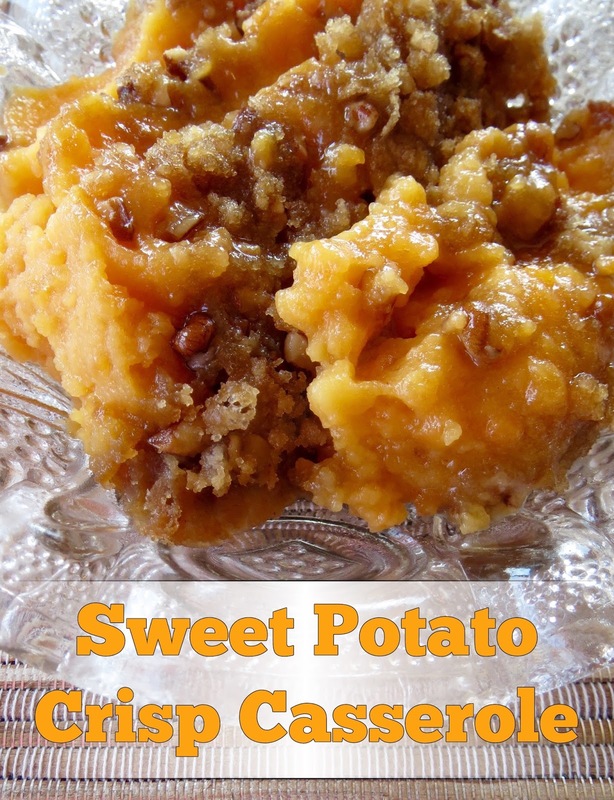 I love sweet potatoes with marshmallows on top but this recipe is a MUST for our Thanksgiving meal. 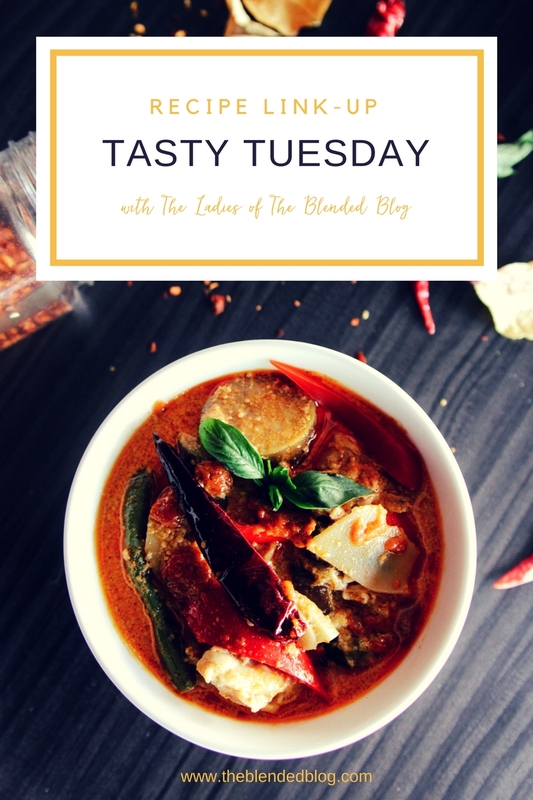 Welcome to the Tasty Tuesday Link-Up here at The Blended Blog. I'm Andrea from Living On Cloud Nine and I'm excited to share this yummy Thanksgiving goodness with you. 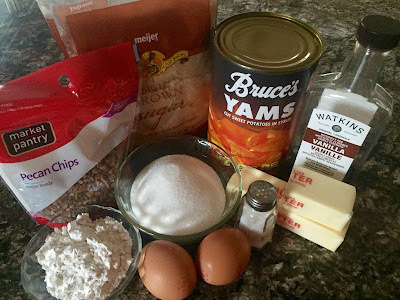 Over on my Blog today, I'm sharing a sweet treat that could be something else to whip up for the holiday's. 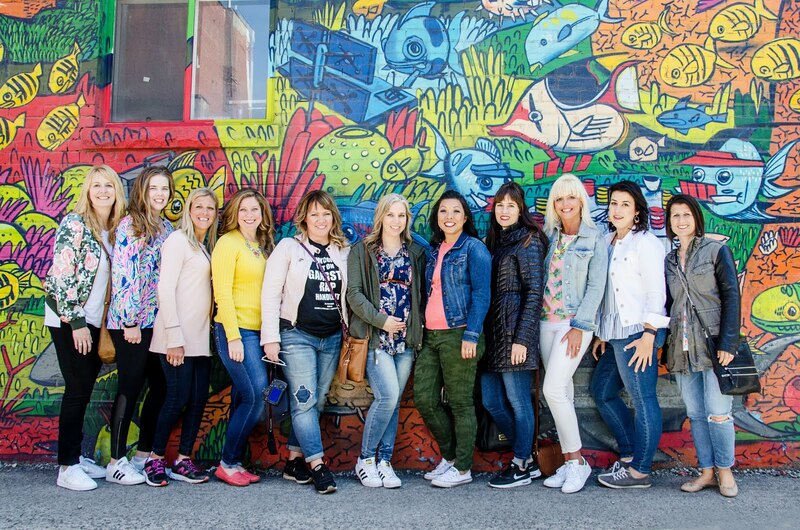 Our dear friends in Canada have already celebrated Thanksgiving a couple weeks ago, hard to believe this festive time of year is here! Best part is, this is so easy to whip together. I even make the topping ahead of time so it's ready to go. If you buy the canned sweet potatoes or yams, it really saves on time and I actually like it better with the canned variety. Preheat the oven to 350 degrees. 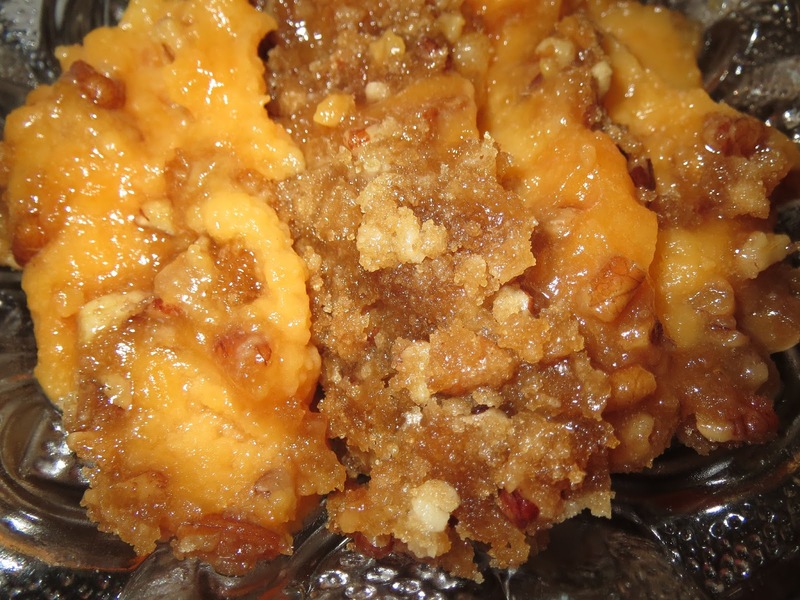 Combine melted butter, flour, pecans and brown sugar in a bowl with a fork and set aside. 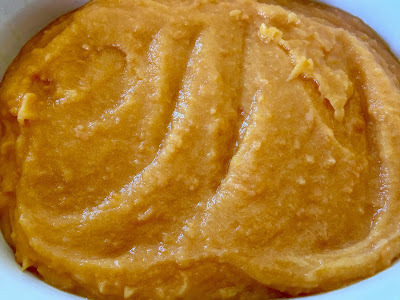 In large bowl, mash sweet potatoes with a mixer. Add sugar, salt, vanilla, eggs and melted butter. Beat until well mixed and pour into a buttered 2qt casserole dish. Evenly spread the topping. Bake for 30 minutes and allow to stand/cool another 30 minutes before serving. So good friends, so good! !